Blog > Uncategorised > A Luxury Easter Weekend? The last week of Lent is called the Holy Week which includes Maundy Thursday, Good Friday and Easter Sunday and it is this last day that we celebrate. Its has become tradition to give chocolate eggs as a gift to celebrate Easter. This has evolved over the years from the custom of giving real eggs which has been stained red. The original egg was given as it represent the empty tomb, though an egg appears to be like the stone of a tomb, a bird hatches from it with life; similarly, the Easter egg, for Christians, is a reminder that Jesus rose from the grave, and that those who believe will also experience eternal life. Waterton Park, Wakefield are offering a great Easter treat. 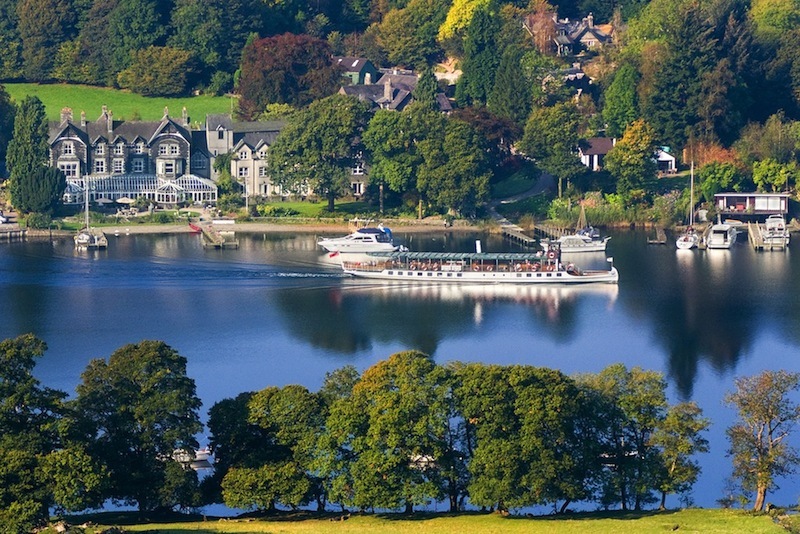 The offer includes an Executive double room, Easter chocolate treats and a hand tie of spring flowers in your room on arrival, dinner in the Bridgewalk restaurant (allocation £32.50pp), full English breakfast, full use of the Health and Leisure facilities and vat – kids under 12 stay for free (dinner charges will apply). All of this will cost just £190 per person and is valid Monday – Sunday throughout March and April. Howard’s House, Salisbury have organised a three course Easter feast, which will include Nick’s divine desserts. The Easter Sunday luncheon is priced at £40 per person, This includes a selection of seasonally inspired canapes. Hintlesham Hall, Ipswich have a fabulous deal in which you can unwind and treat yourselves to a breakaway in the country when the gardens look particularly colourful. The offer is valid on Friday 29th, Saturday 30th and Sunday 31st March 2013 and Includes a three course dinner from the Table D’Hote Menu, overnight accommodation, full English breakfast and VAT. The cost for this great Easter getaway is £195 per room per night. The Budock Vean, Cornwall are providing a traditional Cornish Easter in the country for you to take time out with family and friends to relax and enjoy some new experiences. Spoil yourself rotten with complimentary afternoon tea, the sounds of a Cornish Male Voice Choir and of course the fabulous food Budock Vean is so famous for. Book a break with Budock Vean and choose from two activities included within the price of the break*. Whether you decide to indulge in a massage in the Health Spa or kayaking* from the foreshore or maybe even both… this Easter package is too ‘eggciting’ to miss. 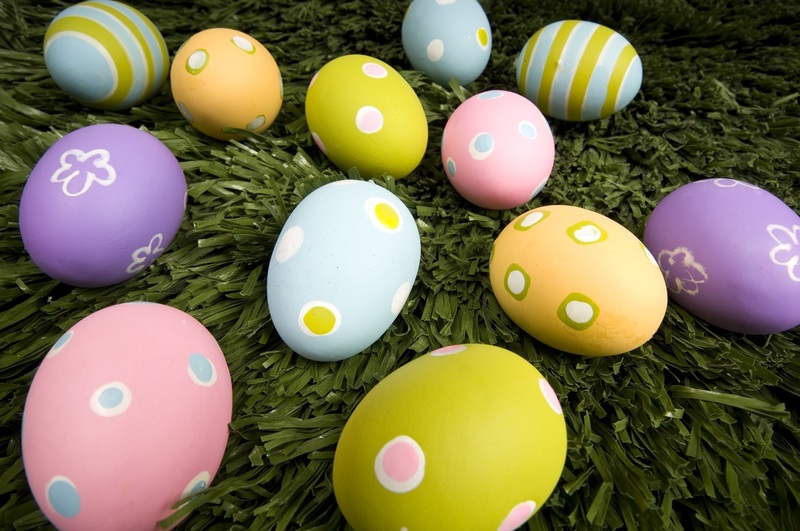 Mortons House have A fabulous Easter Bank Holiday package which includes 3 nights accommodation with Full English Breakfast, dinner for two on one evening, with a bottle of wine. All this for a total of £480! If you can’t make an Easter break why not treat yourself any other time, Click here to see all of our hotels special offers.